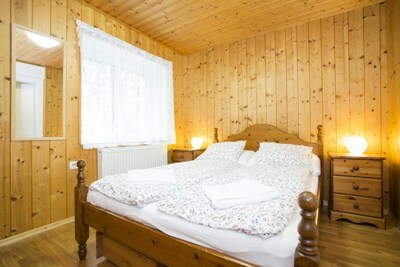 Alpine Meadows is a traditional Austrian alpine cottage that sleeps up to 10. It has been extended and modernised throughout, so that it retains its original rustic charm while at the same time enjoying the benefits of luxurious modern facilities. Set in the quiet countryside about 2km from the centre of the imperial spa town of Bad Ischl, Alpine Meadows is located in the heart of the lakes and mountains of the Salzkammergut, the Austrian Lake District. 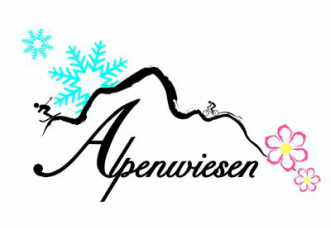 Alpine Meadows is a perfect base for walking, mountain biking, sailing and swimming in the summer as well as skiing, snowboarding and langlaufing in the winter. If your interest is music, culture or history then the world heritage city of Salzburg, Mozart’s birthplace, and the village of Hallstatt, the oldest continually inhabited settlement in Europe, are less than an hours’ drive away. 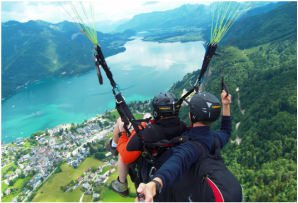 The imposing mountains, crystal clear lakes and history that define the Salzkammergut make Bad Ischl and Alpine Meadows a true all year round destination. Book direct for lowest prices.